The following was posted to the Squeak-Dev Mailing list by Markus Denker. The quote speaks for itself and it does give one pause to consider the implications to our community. It also strikes me as relevant to a lot of other development communities too. Great ideas are still very powerful and inspiring, but the idea alone is still seen as only half the process. We all know that there is a lot of very interesting problems that arise while we transform our ideas into working code. We also know that it is much easier to build onto a working system, or take what we learned from the process of building a working system to the next generation. While the idea itself can be seen as a great accomplishment, the realization of the idea by itself confers even greater benefits to the community. What projects have you left undone? What’s the difference? 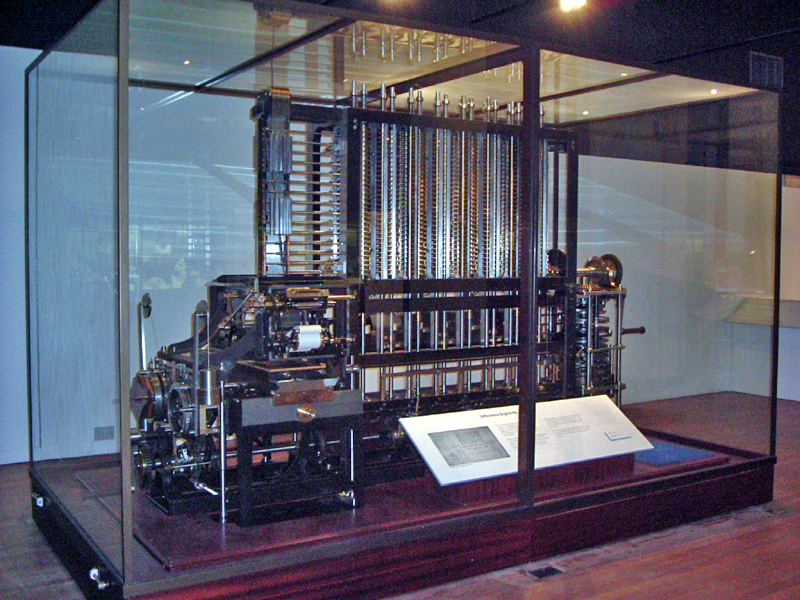 “One of the sad memories of my life is a visit to the celebrated mathematician and inventor, Mr Babbage. He was far advanced in age, but his mind was still as vigorous as ever. He took me through his work-rooms. In the first room I saw parts of the original Calculating Machine, which had been shown in an incomplete state many years before and had even been put to some use. I asked him about its present form. We can understand why Lord Moulton had a heavy heart but from our vantage point and in this case we now see that Babbage’s failure to actually complete a machine and get it working hardly mattered. It was the idea that survived and counted. @Alleagra : that’s great for us, not so much for Babbages patrons and sponsors. Sometimes, you just have to ship it. I wouldn’t attempt to disagree!